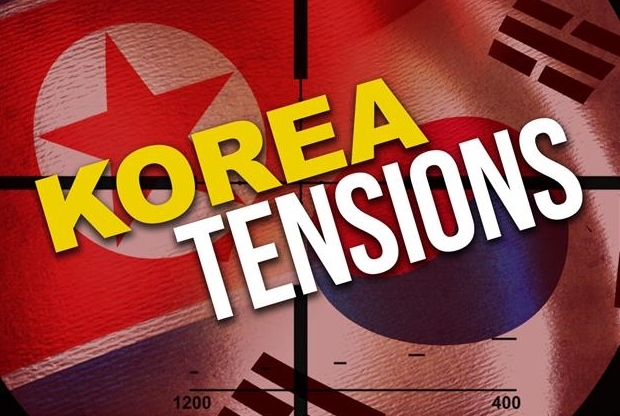 South Korea’s president will send a delegation led by his national security director to North Korea this week for talks on how to ease nuclear tensions and help arrange the restart of dialogue between Pyongyang and Washington, officials said Sunday. The 10-member delegation headed by national security director Chung Eui-yong is to fly to Pyongyang on Monday afternoon for a two-day visit that includes talks with unidentified senior North Korean officials. The discussions would deal with how to promote peace on the Korean Peninsula, improve ties between the Koreas and foster an environment to realize the resumption of talks between Pyongyang and Washington, President Moon Jae-in’s office said. 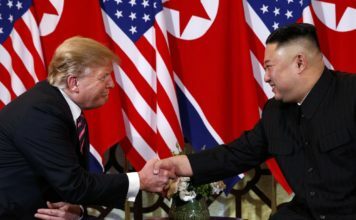 U.S. officials have said North Korea must take serious disarmament steps before talks can restart, and North Korea has insisted it won’t place its nuclear program on a negotiating table. 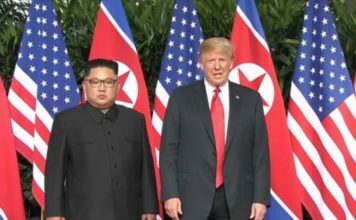 North Korean leader Kim Jong Un also sent senior officials including his influential younger sister to the start and close of the games, and they met Moon and conveyed Kim’s invitation to visit Pyongyang for what would be the third inter-Korean summit. Those North Korean officials also told Moon that they were willing to restart talks with the United States. President Donald Trump responded by saying talks will happen only “under the right conditions.” Moon has yet to accept Kim’s invitation to visit Pyongyang. During the Olympics, Moon only said that “let’s not get too far ahead” on a summit and that the Koreas should create an unspecified “environment” for the talks. Some experts say the North’s outreach over the Olympics was an attempt to use improved ties with South Korea as a way to break out of diplomatic isolation and weaken U.S.-led international sanctions and pressure on the country.